Sometimes it's best to keep things simple. Stacked with premium processing, the Lenovo IdeaPad 330-15IKB 81DJ Notebook PC is as powerful as it is easy to use. Powered by 8th Gen Intel Core i7-8550U 1.8GHz Quad-Core Processor and 16GB of Memory, it will surely handle workloads with ease. The 15.6" 10-point multi-touch screen combined with NVIDIA GeForce MX150 graphics enables you to view your content with intense color and deep contrast. This laptop is built with a 1TB hard disk drive that provides storage and speed. 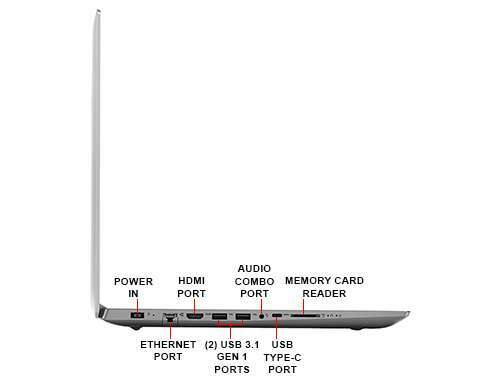 It is also equipped with 802.11ac WiFi, Bluetooth 4.1 and Gigabit Ethernet for a seamless, high-speed connectivity. Additionally, it runs on Windows 10 operating system that provides the core features that suits your needs. 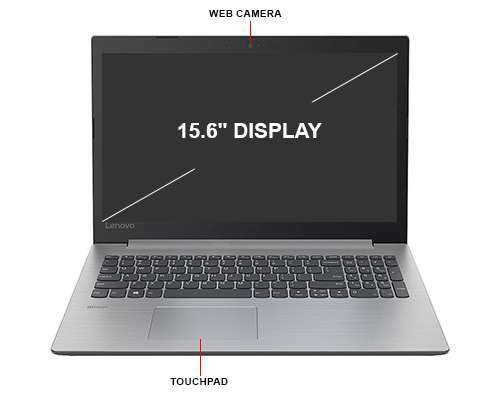 Buy Lenovo IdeaPad 330-15IKB 81DJ Notebook PC now!